This is the fully rigged Flash (Adobe Animate) source file for Cleo. Edit all the sprites directly in Animate to create your own derivative characters, clothing, or feature modifications. 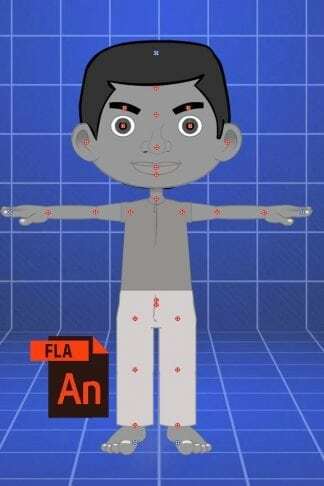 NOTE: Direct redistribution of exported unmodified assets based on this template is strictly prohibited, however, all derivative works you create such as new body parts, derivative characters, mod packs, clothing and props may be redistributed at your discretion either for free or commercially. This royalty free license is granted to all purchasers of this source file on the grounds that any derivative work that is to be resold or distributed must contain a minimum 60% visual modification. Create your own derivative characters, body parts and accessories with the fully rigged and ready to go source template file. 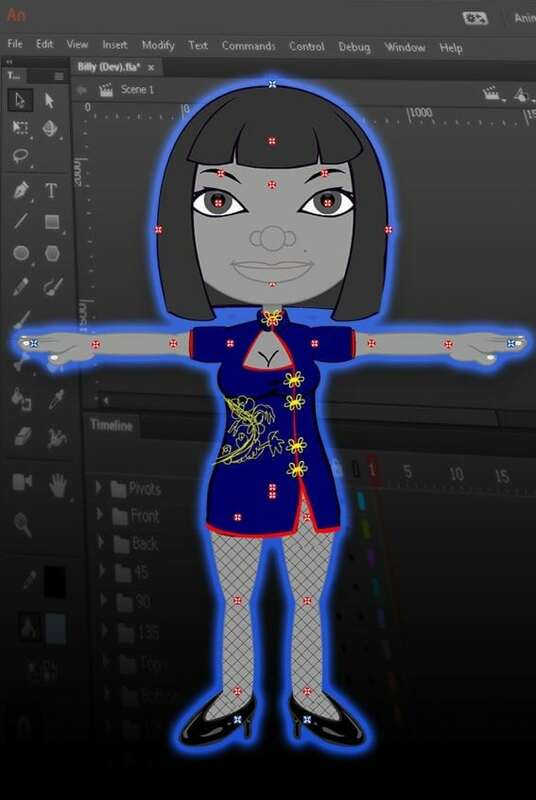 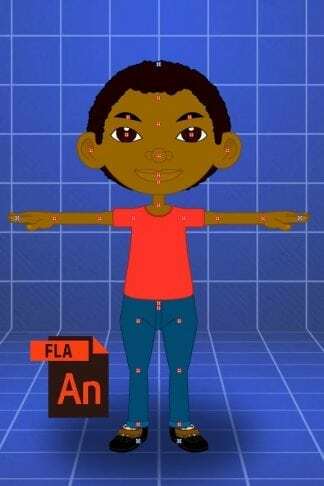 No rigging, no technical expertise required, simply open up the template in Flash (Adobe Animate) and edit the individual body parts. 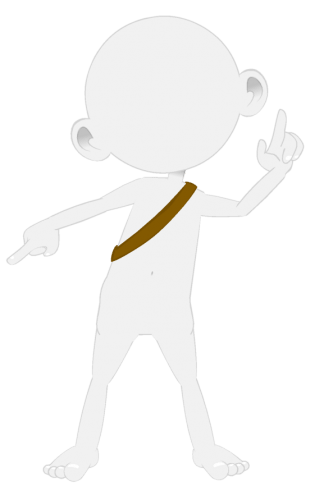 Export your SWF movie file and import it into CTA for re-assembly.